www.stellafly.com | Dog Show Life. 15 Nov Dog Show Life. Last Friday, I turned 50 years old, and the week before the Big Day I was in St. Louis, Missouri — Quincy, Missouri to be exact, for a dog show. Since people always seem curious about my dog story, I thought I would share some of it here. I was first introduced to dog shows around 20 years ago. In the late ’90s, and newly married, we bought our first Bernese Mountain Dog and named him Spencer, after a good friend who had passed away earlier that year. We were last on a long list of potential puppy buyers and were lucky when Maddie, Spencer’s dam, had a litter of 9. Spencer’s breeder asked if we might be open to showing a dog. The idea sounded silly, but we wanted the dog. So we agreed. Spencer didn’t hit the show circuit until he turned six months old. At first, I had no interest in it. I’d meet his breeder somewhere obscure, and off he’d go for the weekend. He’d pick up 2nd place ribbons in his young age group. After several trips away, I decided to jump in my car and squelch my curiosity about what the whole dog show thing entailed. When I arrived, I stood way back from the show ring. I knew there would be consequences if he spotted me, causing him to be distracted. He entered the ring with his breeder and proceeded to take another blue ribbon by winning his class. He looked like a baby foal trying to get his legs under him, and getting everything to move in unison was an enormous undertaking. Watching him go around that ring with other dogs was exhilarating. I was hooked. Eventually, Spencer matured, and his class wins turned into winners dog honors with enough AKC points to eventually acquire his championship. He went on to win many best of breed competitions and had multiple group placements. 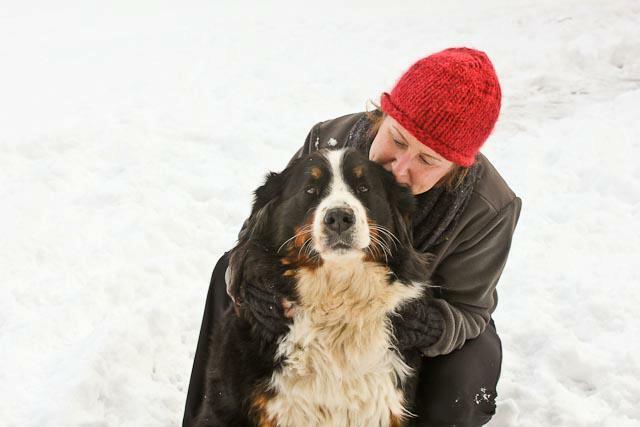 He even managed to get ranked into the Top Twenty Bernese Mountain Dogs in the country one of the years. I genuinely believed him to be a breathtaking animal. The best one in the world. As I reflect back now and know much more, Spencer wasn’t what dog fanciers considered “a great one”. In dog show speak he was a good one — an anatomically correct dog, a decent representation of the AKC standard but not a Best In Show type of dog. Those were special. However, to me, Spencer was different for many reasons. He was the first dog my children came to know. My first Bernese. He was my first show dog. My first champion and the first group winner. He was the gateway to many friendships that I still cherish today. He also taught me many life lessons — both good and bad. Spencer died at the young age of 7 years old and shattered my heart. But by that point, I’d already immersed myself deep into dog shows. 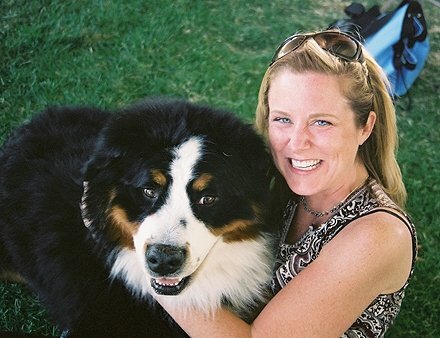 I owned and showed Bernese for many years after that, traveling coast to coast following my dog and my dog show dreams. In those years, I had a lot of success. I learned the system, knew the judges, and understood the politics of dog shows.  I became strategical with my long distance trips, constantly aware of where my competitors would be showing up. I knew where to show and who to show to. 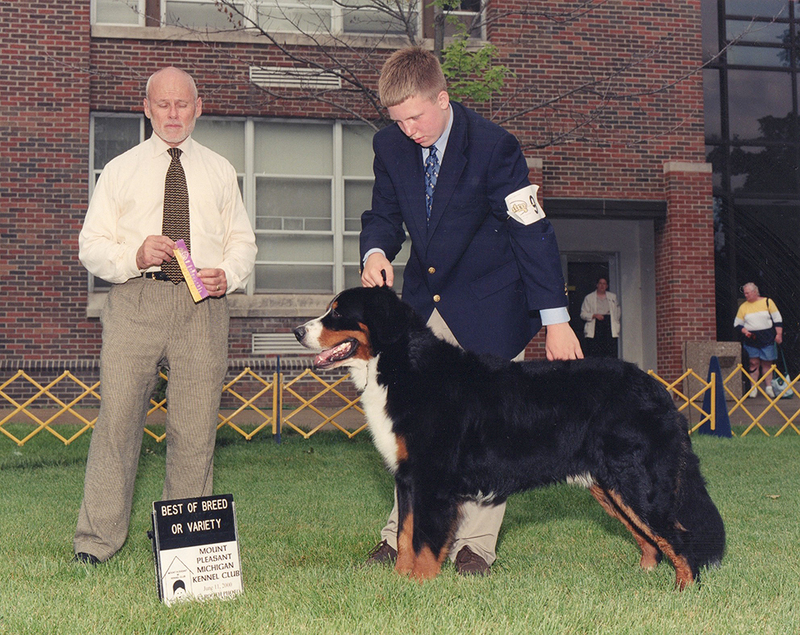 Toward the end, when I didn’t have my own show dog to obsess over, I helped others develop strategies for theirs. Then I grew weary of it. The travel, the politics, the pettiness and the strange culture that it encompassed was exhausting. I started to feel guilty for breeding dogs that would only live for a handful of years. I found myself in empty relationships with humans who’s identities were wrapped around the success (or failure) of their show dogs. Including mine. It made me sad. So I left for a long while, until recently when I reemerged, into French Bulldogs. Glad to see you decided to return to a part of your life that held special meaning and purpose for you for many years. Continue to follow your heart and your passion. Good to see you nack having fun 🙂 I have found the performance events a good way to balance the nuttiness of conformation.